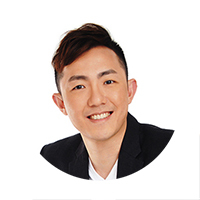 Hollandia, a 48-unit freehold apartment has been acquired by Far East Consortium (or FEC) International for S$183.38 million (or S$1,703 psf ppr) and owners are expecting sales proceeds in the range of S$3.3 million to S$4.2 million. Being constructed back in the mid 1980s, the 6-storey tall Hollandia sits on a land area of around 53,505 square feet. Situated at the traffic junction of Queensway and Holland Road, Hollandia is also located near the recent Tulip Garden (which was recently being put up for en bloc) and also luxury high-end residential condo Leedon Residence by GuocoLand. It was noted that the last major en bloc sale in the Holland precinct was Henry Park Apartments back in Dec 2011 to Far East Organisation (FEO). It will be redeveloped into brand new condo project, named Parksuites – set to be launched in 2018. According to FEC (who is also involved in a joint-venture development for Artra at Redhill), it has plans to redevelop the Hollandia en bloc site into a high-end private residential development – with the potential to go as high as 12 storeys tall. 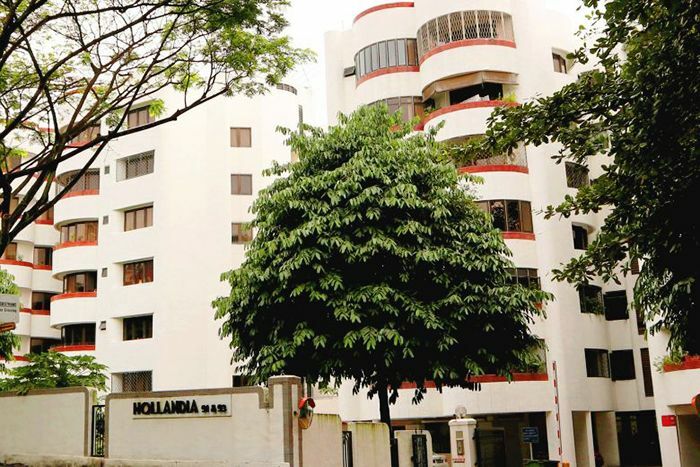 It was also mentioned that Hollandia is the 9th en bloc transaction so far in 2018, bringing the total transaction amount to S$3.3 billion.